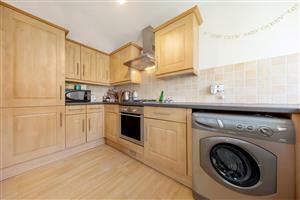 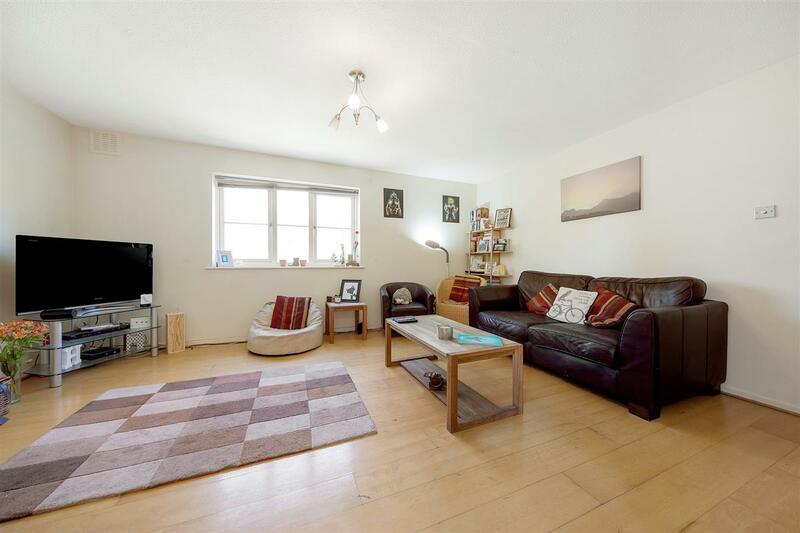 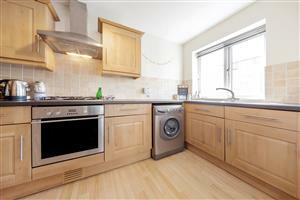 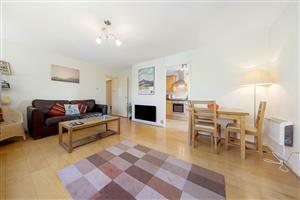 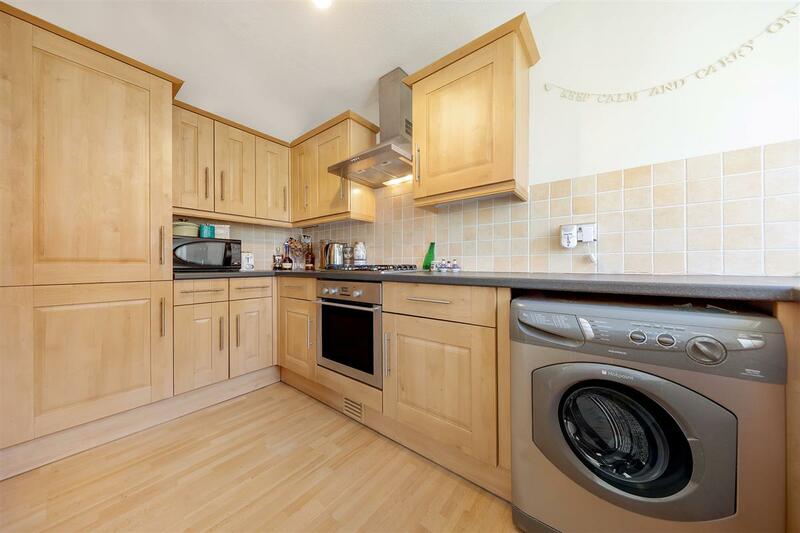 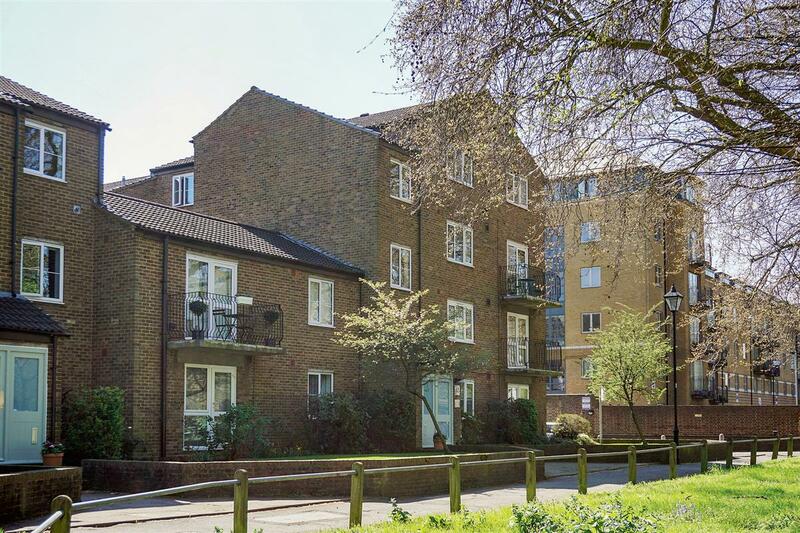 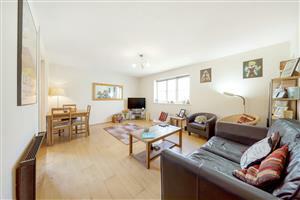 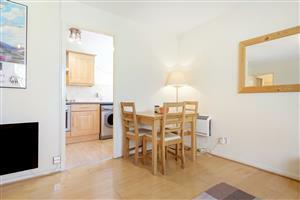 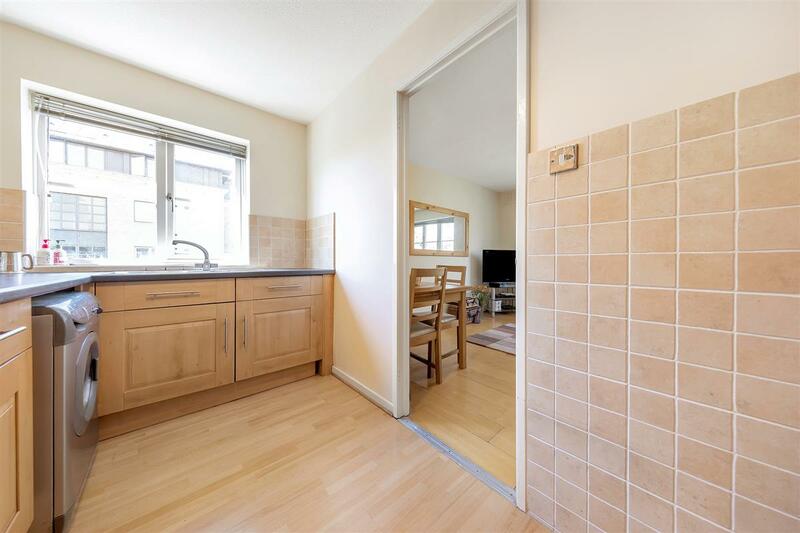 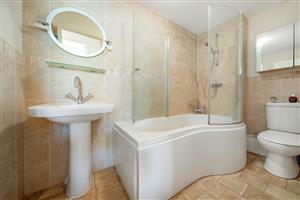 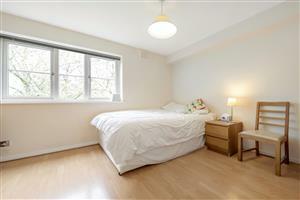 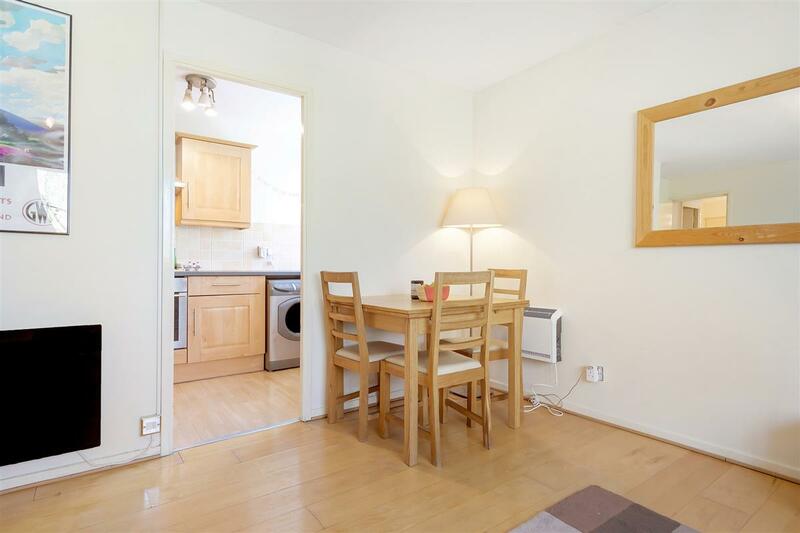 A neutrally decorated one bedroom flat with fantastic views over Clapham Common. 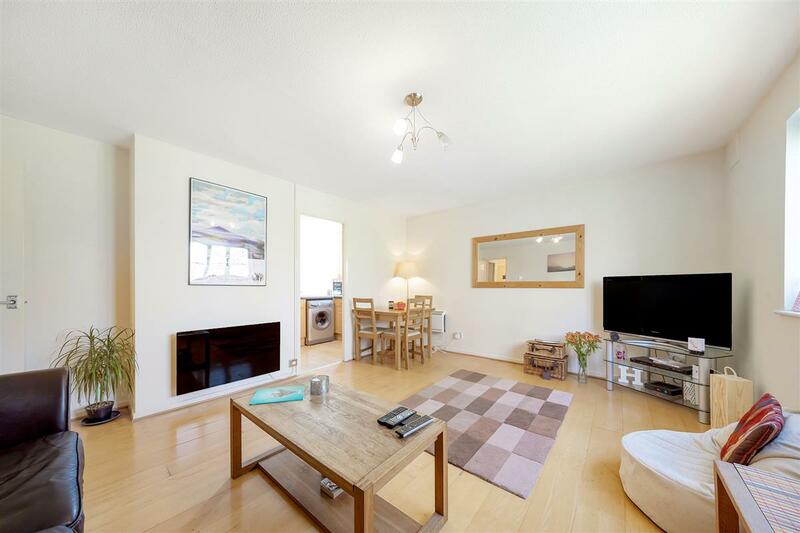 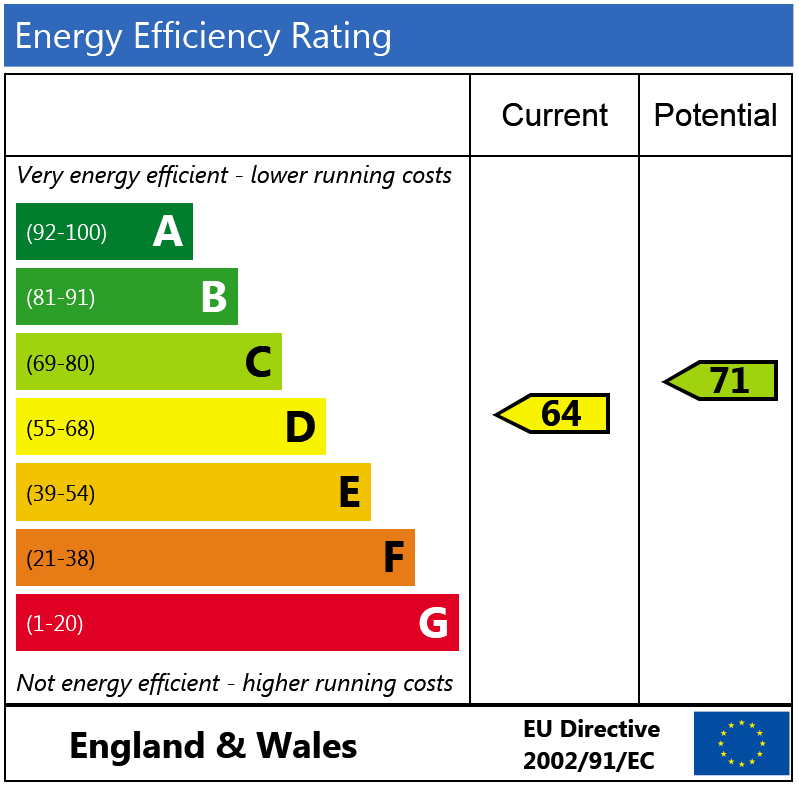 The property comprises of a large reception room, fully fitted modern kitchen, large double bedroom with built in storage and a modern bathroom with a shower over the bath. 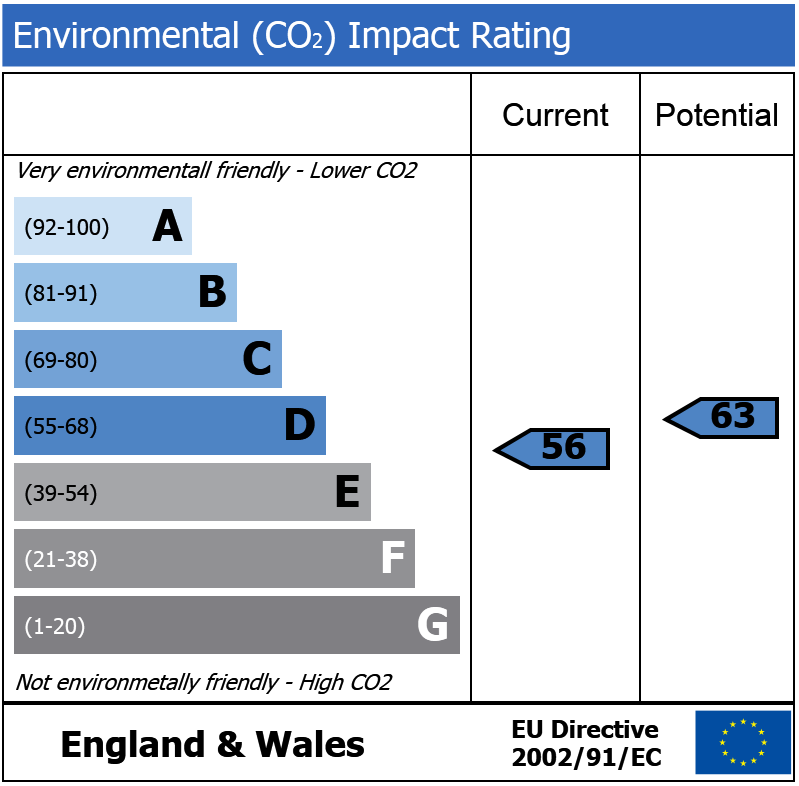 The property further benefits from an off-street parking space for one car. 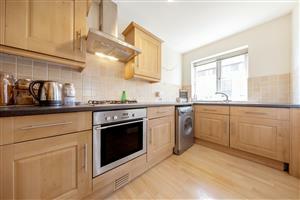 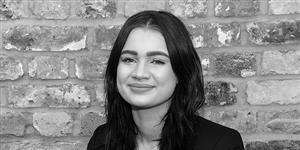 The flat is in an ideal location with the shops, restaurants and bars on Abbeville Road and Clapham High Street nearby. 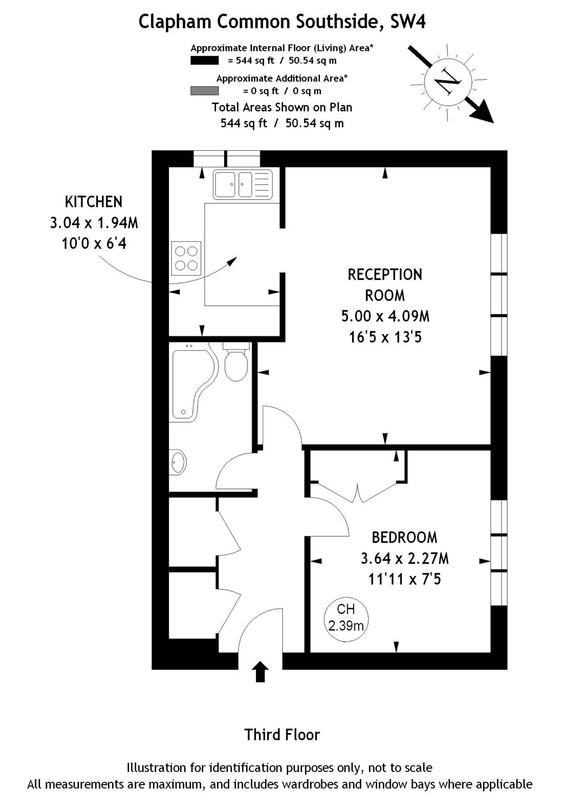 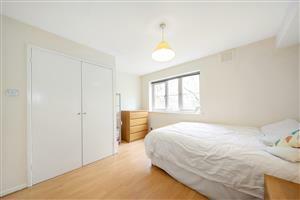 Transport links at Clapham Common underground (Northern Line, Zone 2) are a short walk away.